Brain Enema - Episode #11: Not My President! 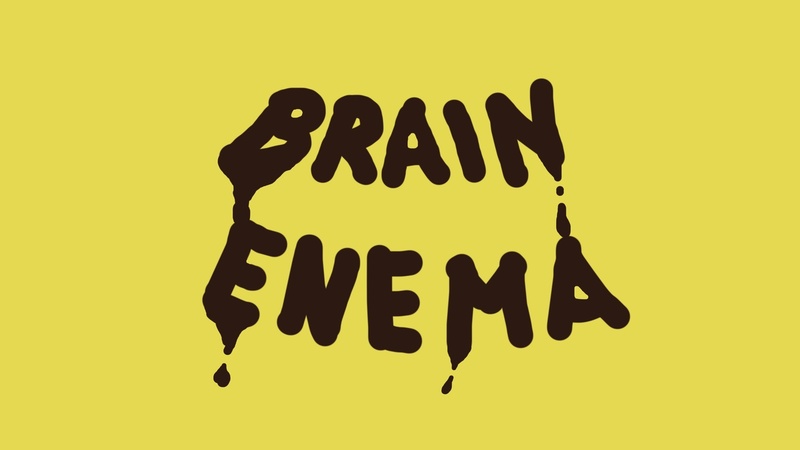 Brain Enema - Episode #11: Not My President! Episode #11: Not My President! Universities fight against China and Google fights against bitcoin. Everyone is trying to ban everyone else. Lots of fun in the world, really. International podcast about liberty and nonsense.